The beauticians of CadanCe Skin Spa specialize in skin improvement and skin rejuvenation. An important specialization of our beauty salon is cryotherapy. Thanks to this therapy, fat cells can be frozen, causing the body to break down these cells. CadanCe Skin Spa is specialized in ACNE and registered for this specialization at ‘Anbos’ (the national professional organization). 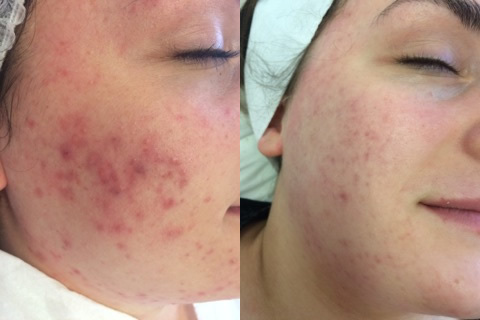 In September 2018 we have followed an interesting training for the Acne specialization. At CadanCe Skin Spa three skin specialists are specialized in acne. Through health insurance, acne treatments are regularly partially, and sometimes even fully, reimbursed, depending on the conditions of your own insurance policy. Thanks to the So Up Reloaded, the beauty specialists at CadanCe Skin Spa can tighten the skin without medical intervention. The result is a facelift without surgery! This device works with radio frequency so that the skin can be improved in the most effective way. 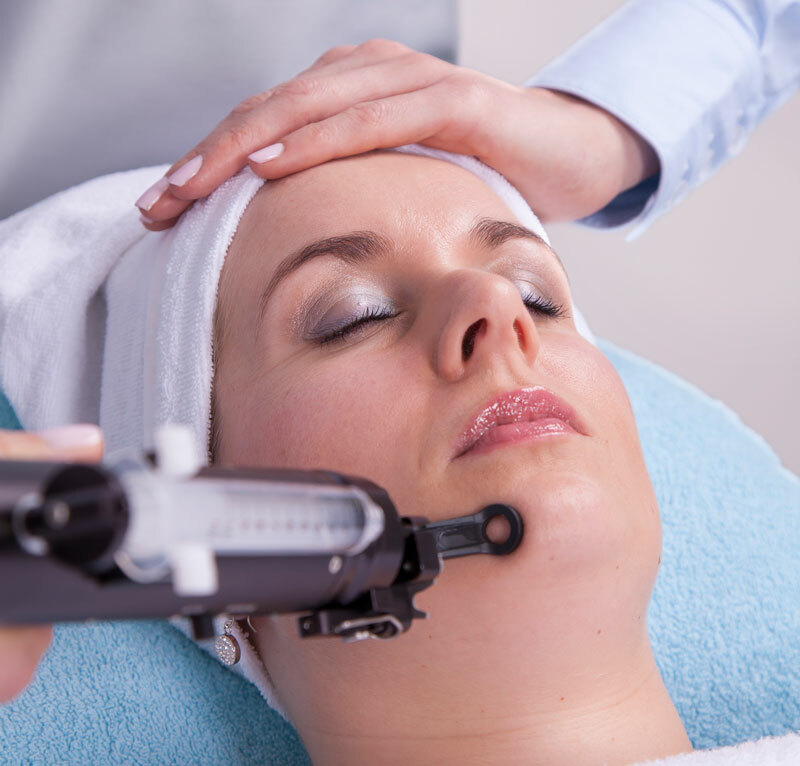 Megapeel microdermabrasion is a mechanical light abrasive treatment by means of very fine aluminum crystals that are sucked over the skin in a vacuum. Excess skin cells in the upper layer of the skin are quickly released and are then removed layer by layer and removed with the crystals. 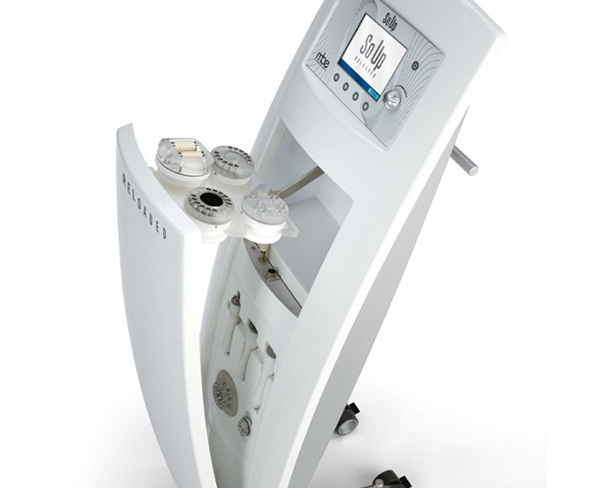 Microdermabrasion with the Megapeel is a safe, effective and especially successful way of working. 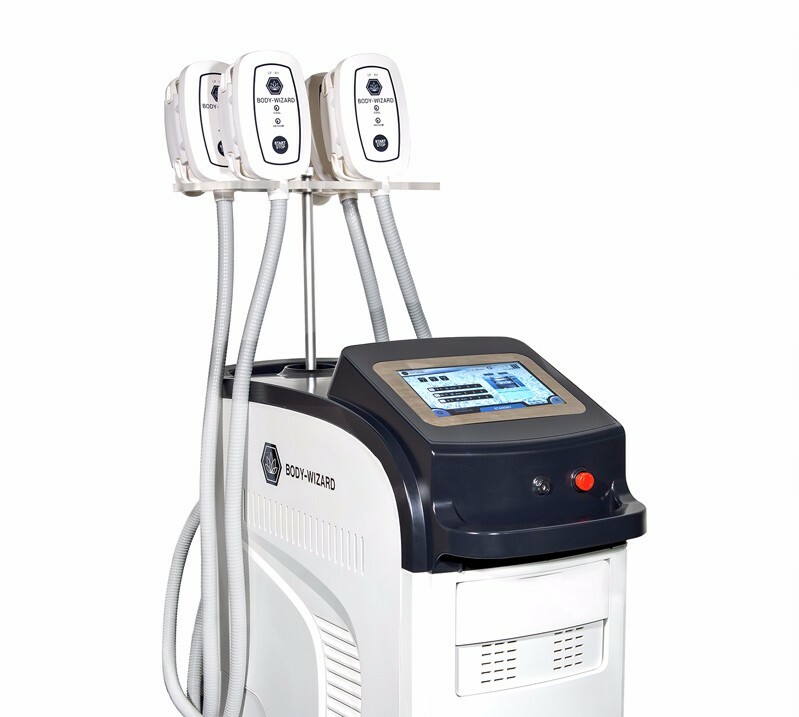 A revolutionary technique that is very popular in the context of skin rejuvenation and skin improvement. Megapeeling stimulates the skin to create new cells and increased production of collagen and elastin, the building blocks for a fresh and smooth skin. The result is fantastic! The microneedle roller consists of 1 mm needles and thus creates small microscopic channels in the skin. By treating the skin with the microneedle roller, the collagen production is stimulated. Microneedling is one of the few treatments that effectively stimulates the new production of collagen in about 6 weeks. CadanCe Skin Spa has been working for many years with Cosmetique Totale. 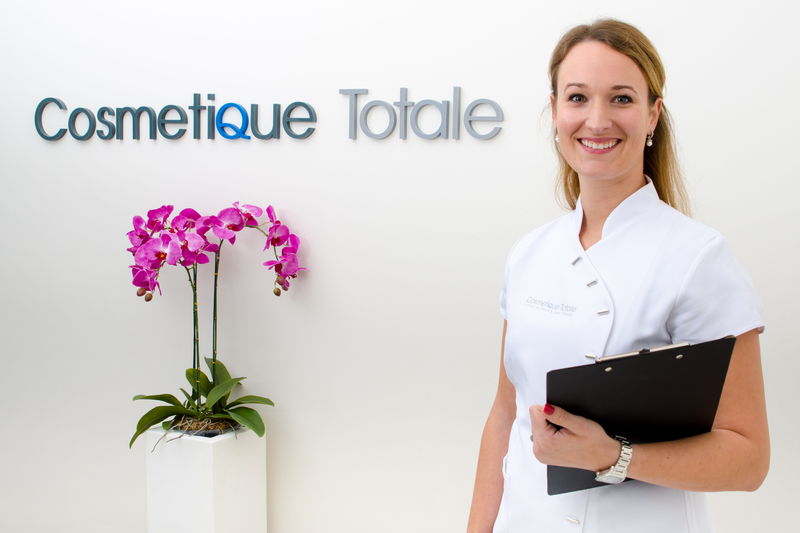 Every three weeks, our regular skin therapist, sent by Cosmetique Totale, comes to work at CadanCe. 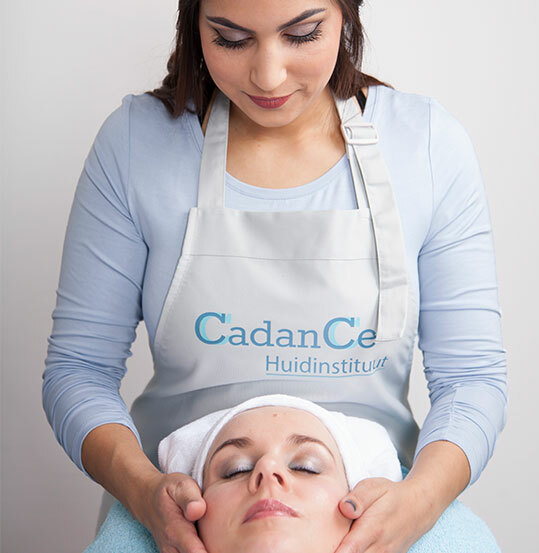 With our skin therapist Natasja, Cadance Skin Spa is assured of her special expertise for various skin problems, such as: excessive hair, pigment problems, acne, skin tightening, rosacea and burst vessels, and a number of other skin problems that need to be treated by a skin therapist. IPL, Laser treatments, Permanent hair removal and E-Matrix treatments are performed by the skin therapist. For more information, an intake or an appointment, please contact Cosmetique Totale.